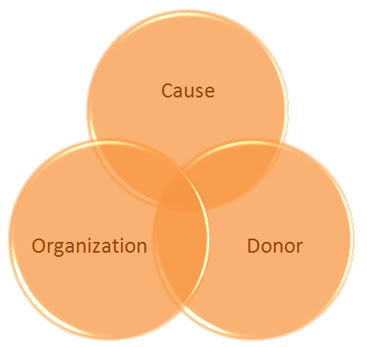 “Make A Difference” donors are highly motivated by results. They are looking for experiences and are open to a world of possibilities. These are people who will forgo their two-week vacation in order to become a part of your charity in a meaningful way. They are attracted to causes that want a true partnership. These are people who are not afraid to go and do. These donors have a desire to belong to something great but want to know their contribution is having a real impact. They are not satisfied with just writing a check and leaving it all up to a charity to make things happen. These donors want to give input to a charity that is listening and they just might have an idea that will make you more effective at what you do. If you are successful at fostering these Make A Difference Donors you will create an enormous following of fans. In time, these fans will become more valuable than gold itself.